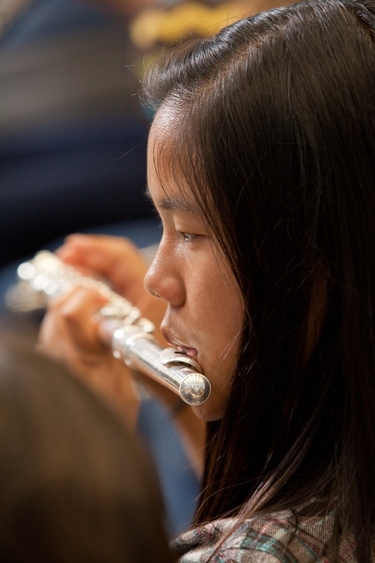 Band is a two-semester course open to all students with at least one year of instrumental experience. 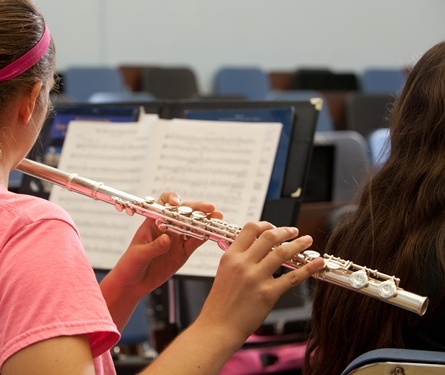 Students without instrumental experience may gain membership to the band after basic study of an instrument has been completed. 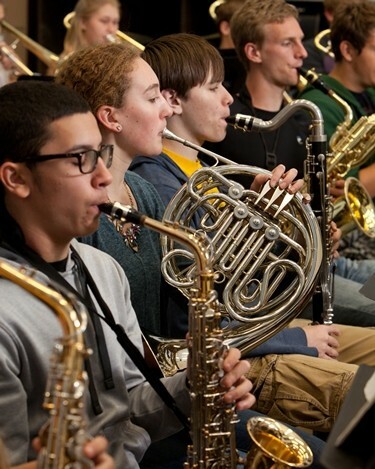 Band members study the basics of ensemble technique, music reading and theory; perform in several concerts and other appearances and are also eligible for pep band, jazz ensemble, and solo/ensemble contest. Emphasis is on individual growth and group experience. Symphonic Band is a part of the daily schedule and provides credit for graduation. Gain an appreciation of musical style, history and basic music theory through analysis, discussion and by relating music to other disciplines. 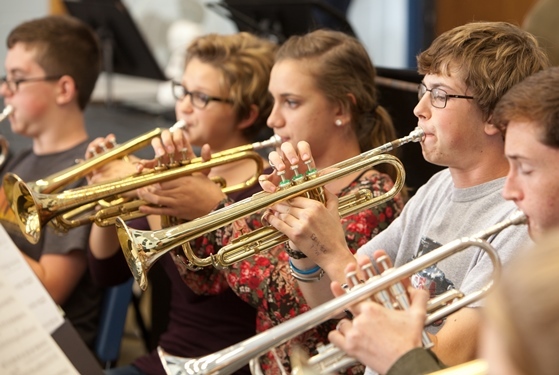 3/14-17 Thursday -Sunday WELS National Band Fest at Wisconsin Lutheran HS in Milwaukee. This event only includes those who have been nominated and invited. Unless noted, home football games are at Johnson Field in New Ulm. Transportation is not provided and band members should not assume school will be open between the end of practices and games. Dates may be added due to playoffs or other changes. Other changes may occur due to rescheduling issues. 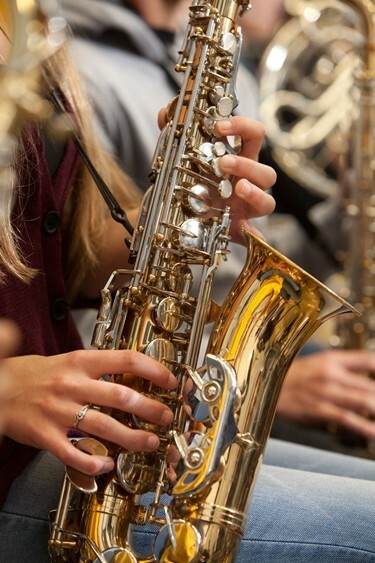 Jazz Ensemble typically rehearses in the mornings before school and performs for the Fall and Winter Band Concerts, the spring Prism Concerts, as well as for recruitment activities. Being a member of the Symphonic Band automatically qualifies students as members of the Pep Band. 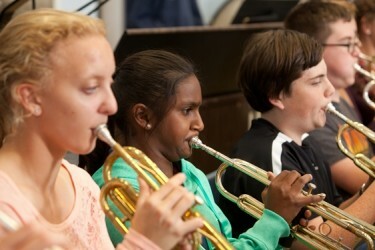 This group provides music for athletic events. A performance schedule is distributed at the beginning of each semester and members of the band are expected to participate. If an athletic team continues to win during the playoffs, the Pep Band does perform for those games, too.